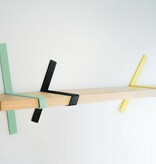 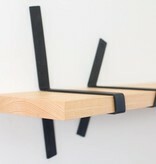 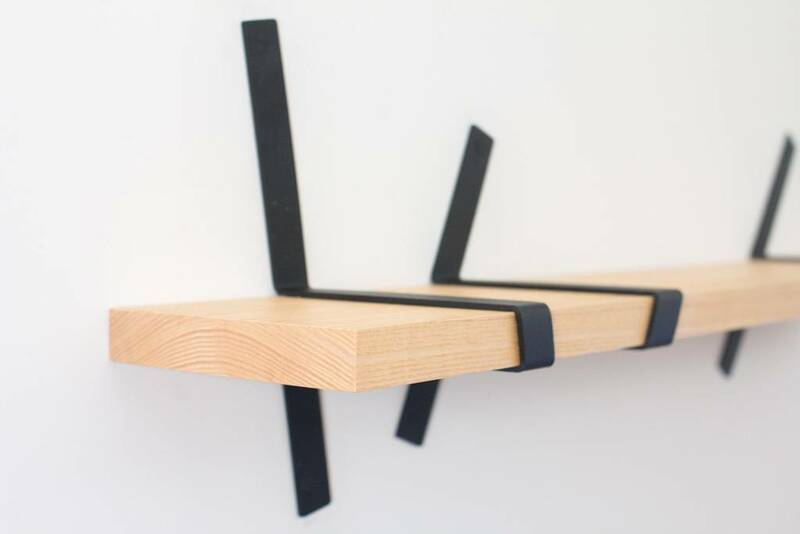 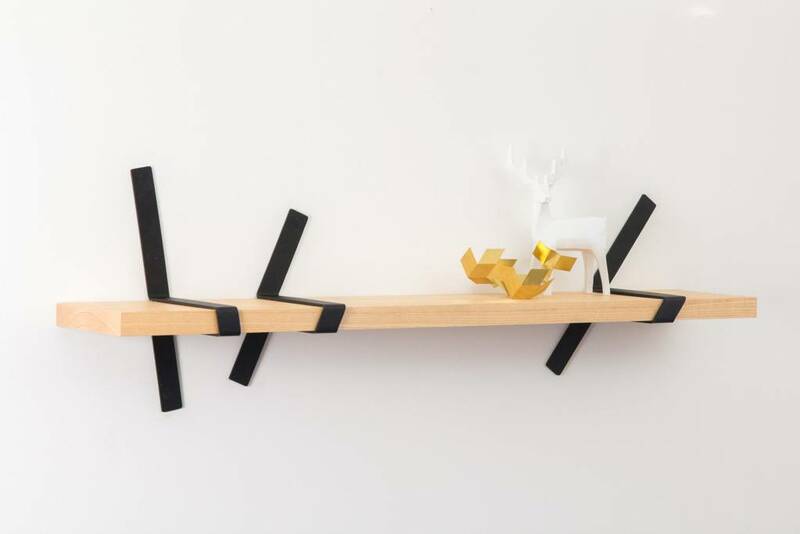 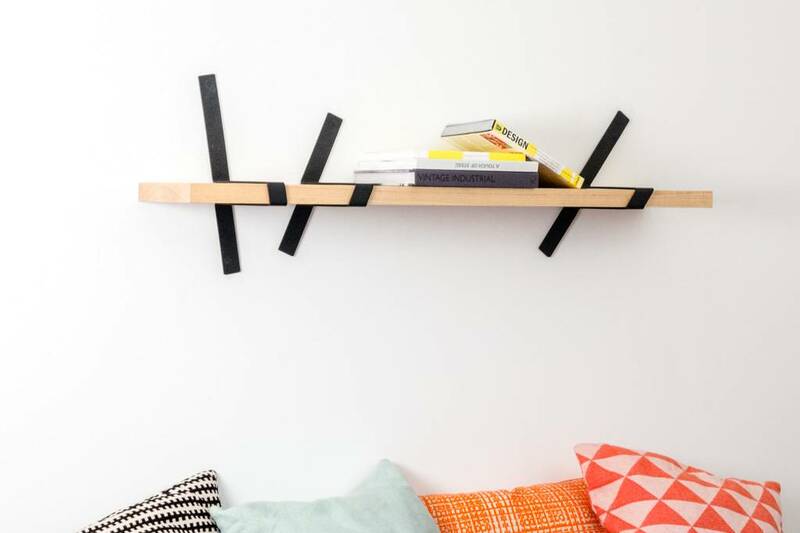 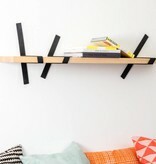 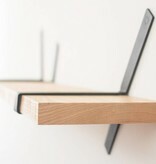 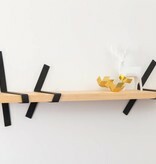 The Straps Shelf by STRAFF Design is an eye-catching and playfully designed bookshelf. 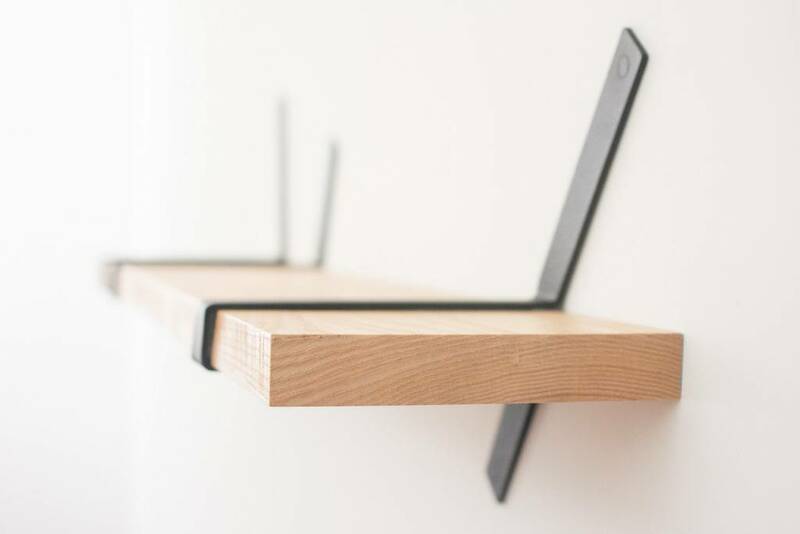 It consits of a solid Rubberwood plank and a set of powder coated metal wallstraps. 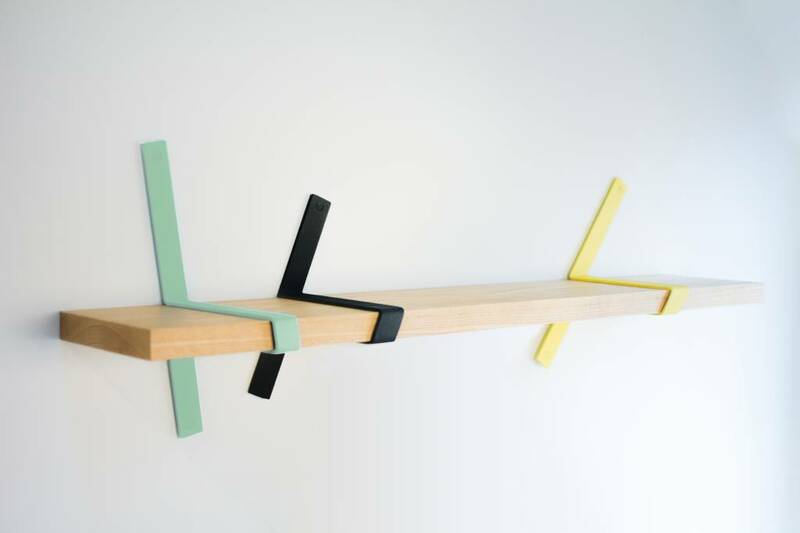 It can be invisibly mounted on any wall surface and is stylishly covered with custom powder coated magnets.